NEW YORK CITY -- Fans of Gilmore Girls can get a taste of Luke's Diner on Wednesday when about 200 coffee shops across the country, including some in the Tri-State area transform into the shows most recognizable dining spot. 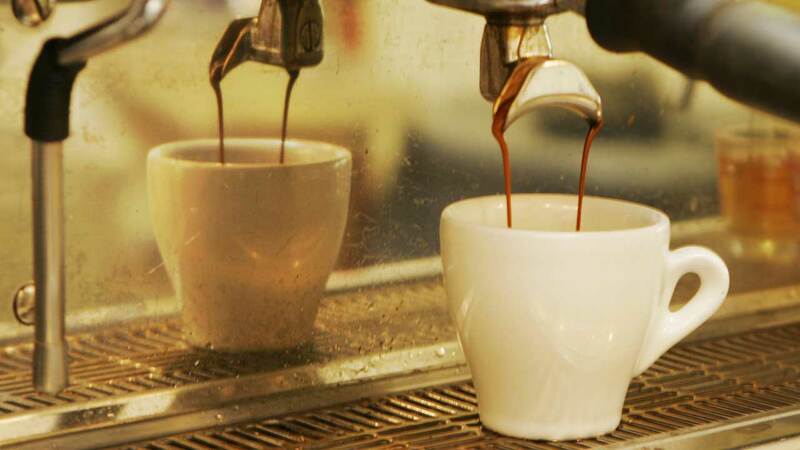 From 7 a.m. to noon, the transformed shops will hand out free coffee to 250 customers. The one-day pop up shops are all part of a promotional campaign ahead of the show's anticipated four-episode revival on Netflix. A full list of locations can be found at townofstarshollow.org/lukes. The online streaming service is providing all the Luke's Diner essentials for staff and baristas including branded hats and aprons.